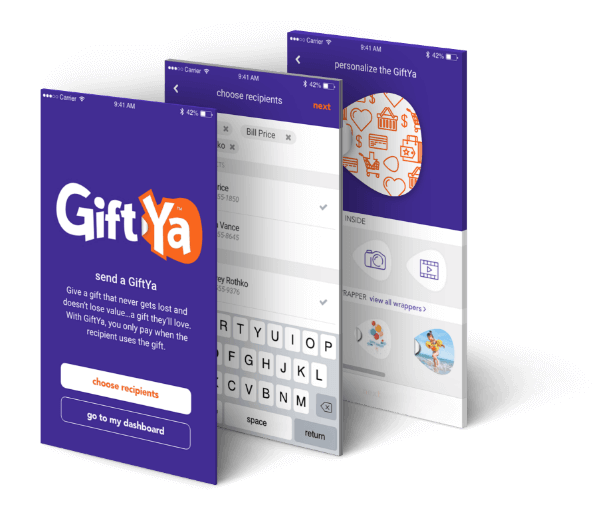 January 2019 - Giftya About to Launch with Visa Approval & More! We are just about done integrating with Mastercard now. We are integrated with over 4,000 financial institutions. We have signed up 50 local Pittsburgh businesses to launch in beta. After literally 8 years and trying to launch 3-4 times – we are finally about to launch. We believe the gift card market is broken and flawed. We believe we can solve issues like lost/stolen gift cards. We can give more choice. Have less friction. We can eliminate the tremendous fraud and criminal activity with gift cards. Stay tuned here as I write the happenings of GiftYa. 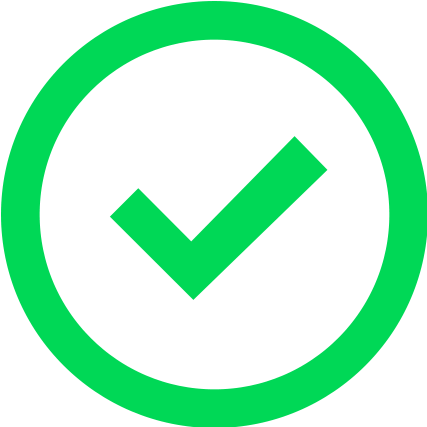 As of today, we finally got an email from Visa approving GiftYa! Persistence is important.